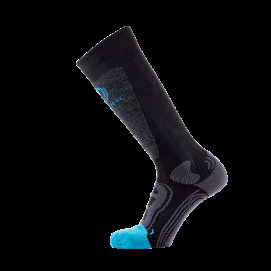 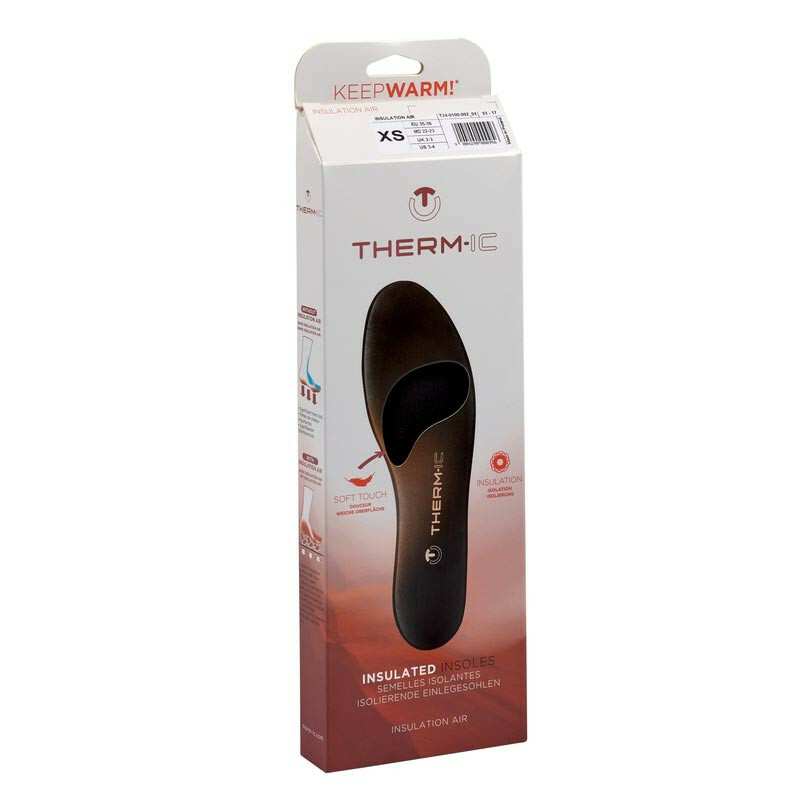 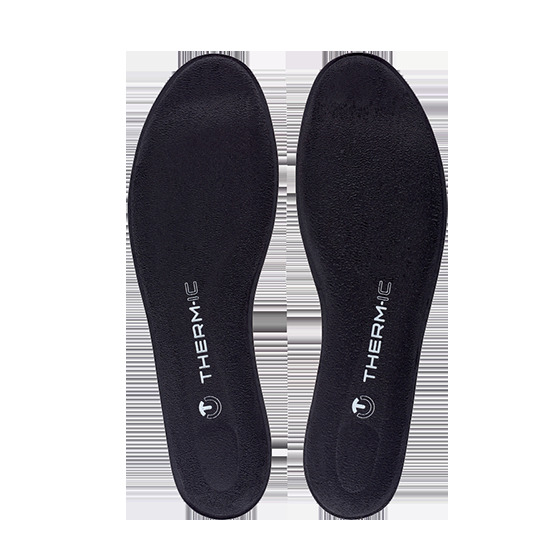 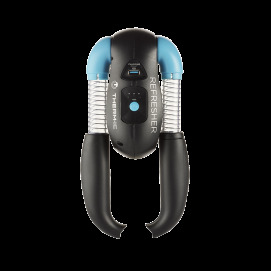 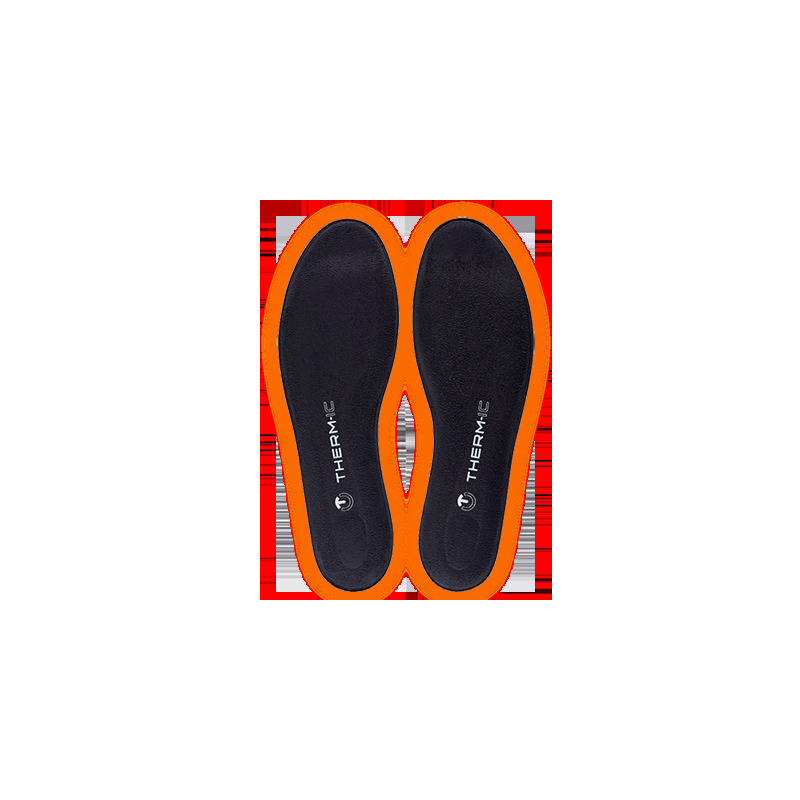 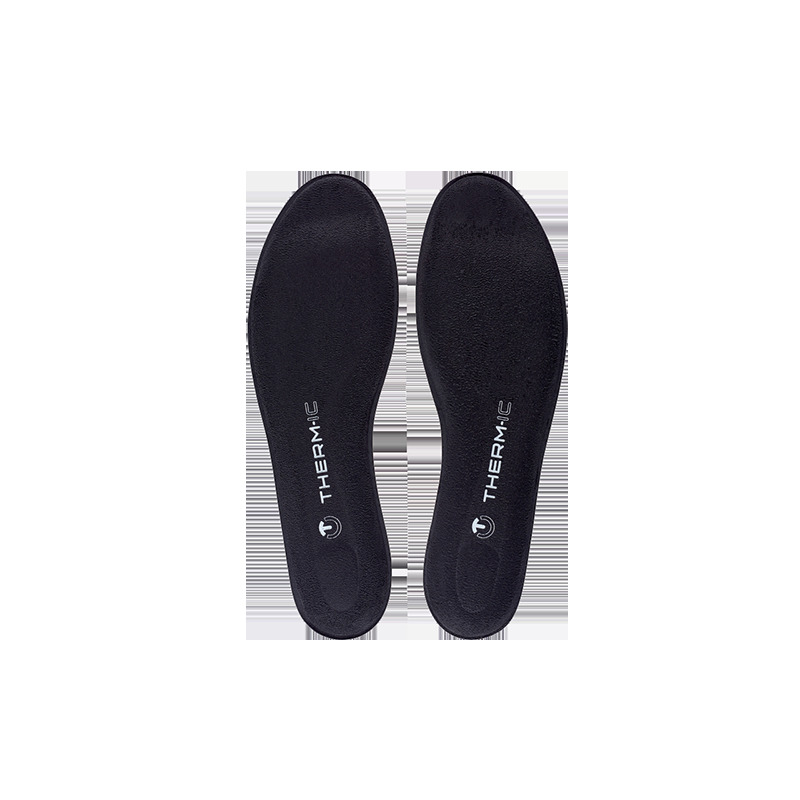 The Insulation Air insoles offer lasting protection against the cold with their three-layer insulation concept to keep your feet warm. 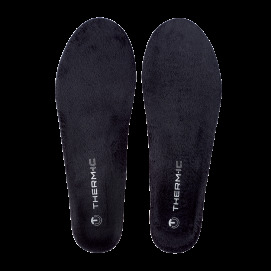 The memory foam creates the insulating layer of air, which is essential to all insulation. 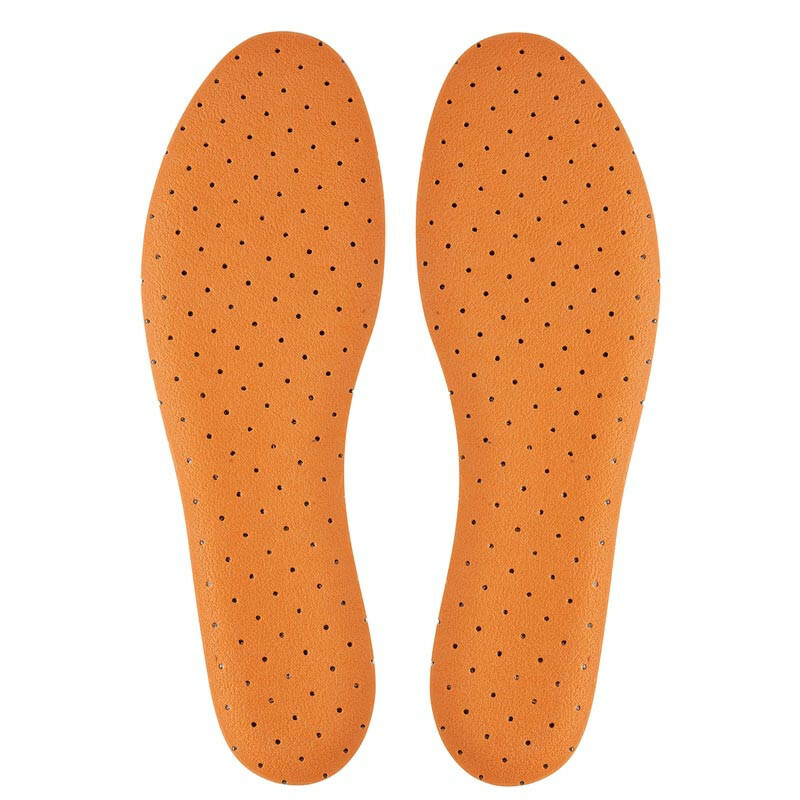 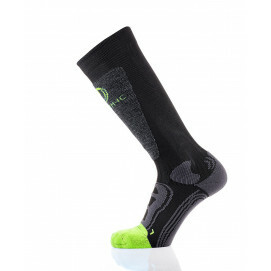 The soles also contain a rubber-based material to guarantee stability within your shoes.